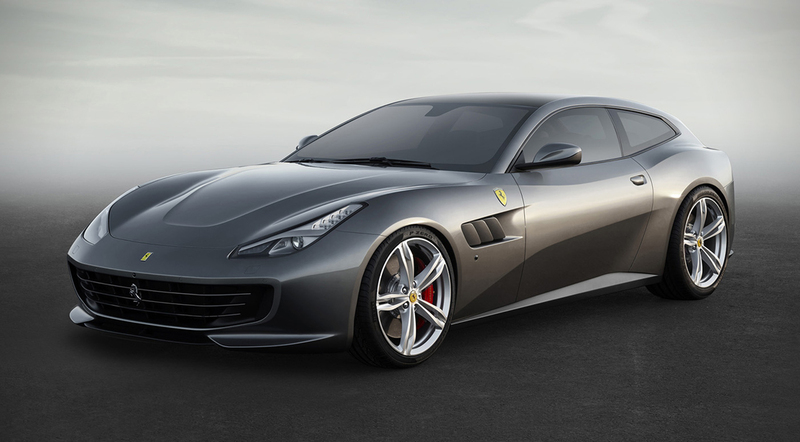 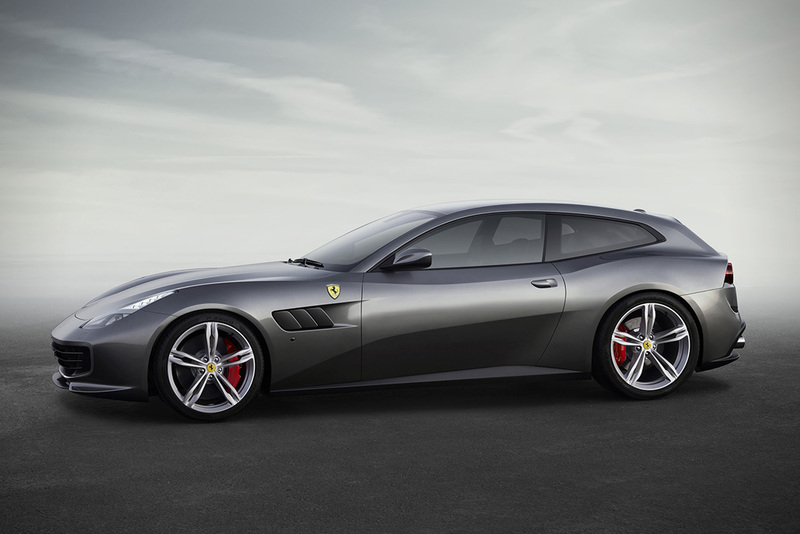 The legendary Italian auto-maker Ferrari will be showing its new 4 seater, the GTC4 Lusso, this March at the Geneva Auto Show, but has released some specs about the new car ahead of its debut. 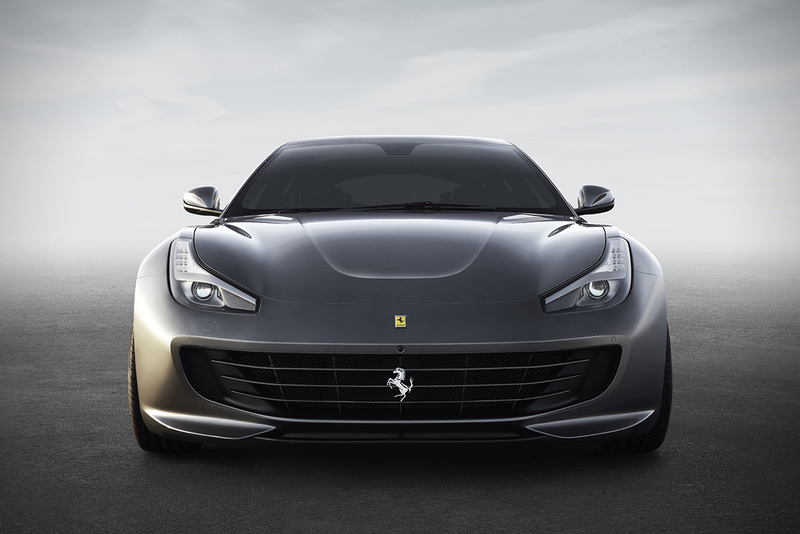 This sleek beast comes with a 680 horsepower, 6.3 liter V12 engine that can rocket you from complete standstill to 62 miles per hour in 3.1 seconds. 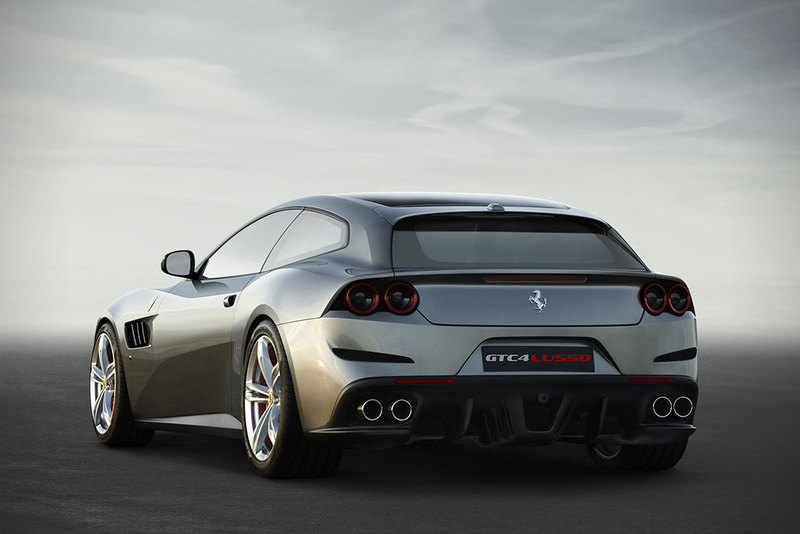 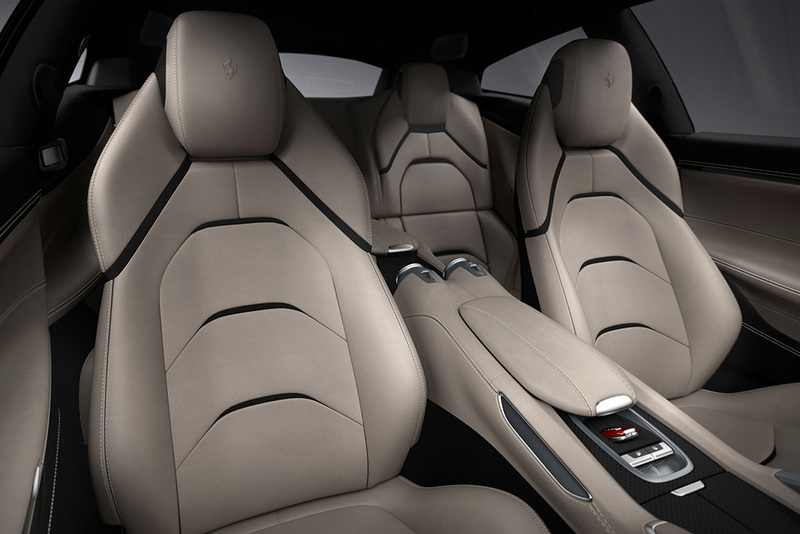 While the GTC4 Lusso has the guts of a track car, it has all the control you need for it to safely handle on the road. 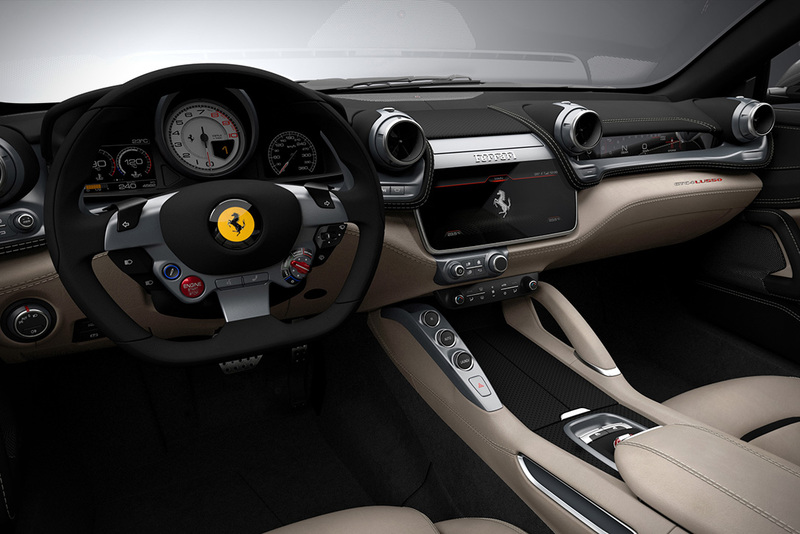 Ferrari’s new model comes with all rear wheel steering for handling the car’s huge amount of torque on wet and snowy roads. 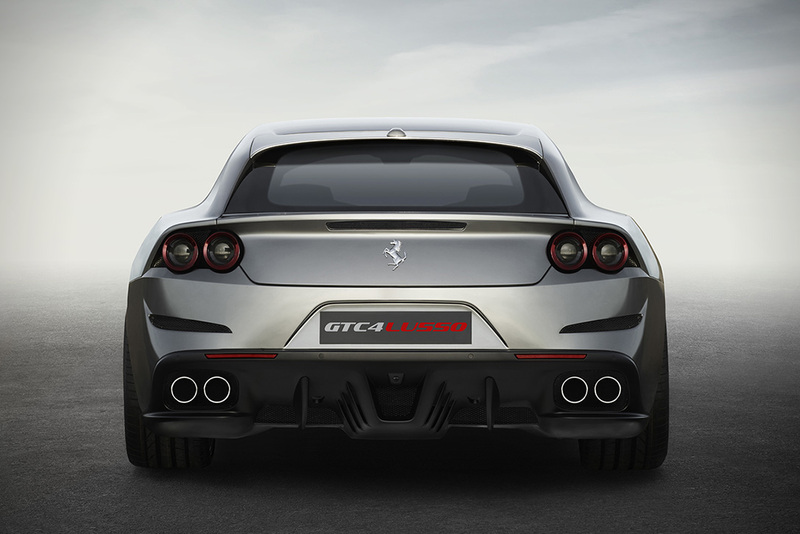 Meanwhile you can check List of Fastest Cars in the World.